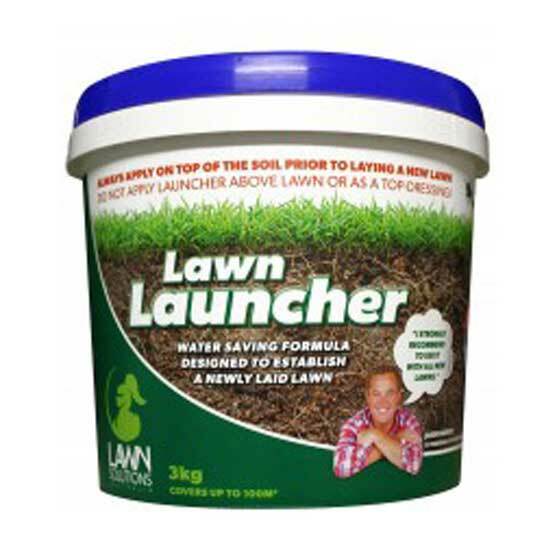 Lawn Launcher 3kg (previously Sir Launcher) : BCSands Online Shop - Building and Landscape Supplies, we supply Sydney's best! 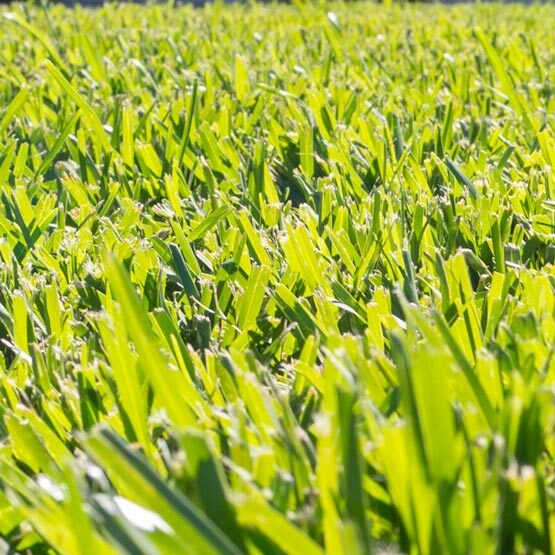 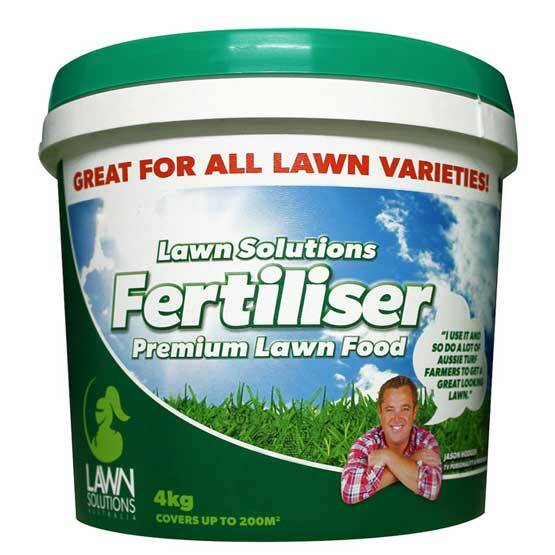 A premium water saving starter fertiliser with nutrient accelerator for healthy root growth. 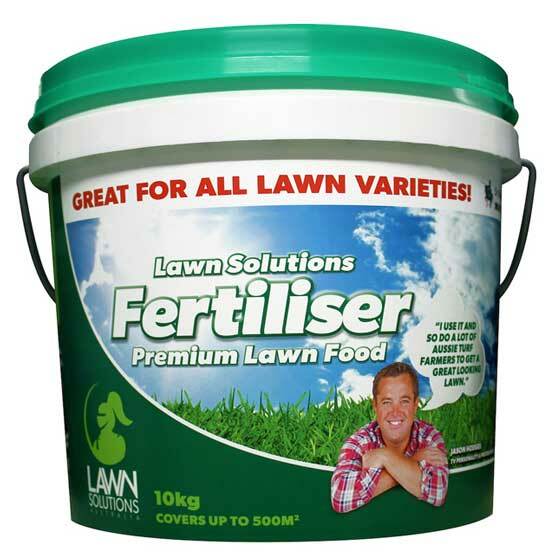 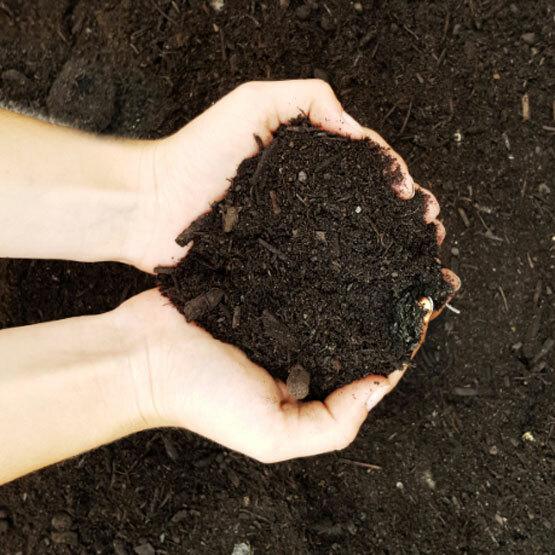 Ideal for spreading underneath all lawn types, including buffalo.